Silver Class have been having great fun singing the Wheels on the Bus to help us with our literacy learning. The children have been thinking about some of the different passengers that are traveling on the bus. These included the Mums, the babies and the bus driver. We have been trying to make the learning feel familiar to our own experiences when riding on a bus. The children have been copying the different sounds made by each passenger. This has been a very visual learning experience. 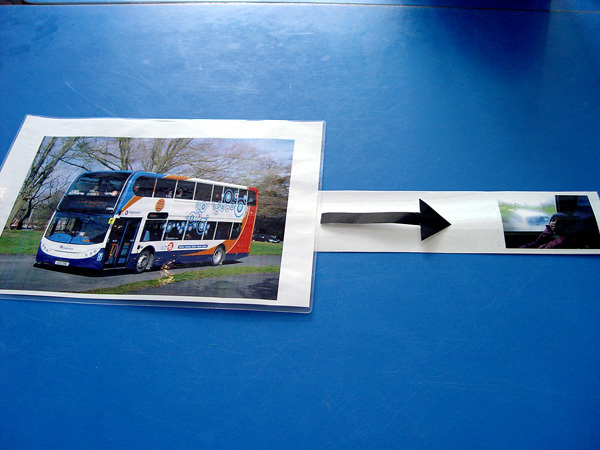 We have used pictures of buses, and then placed a large arrow pointing from left to right at a photo of each class member. This is to help the children become familiar with the concept that we read words from left to right. Silver Class have also been relating the song to our own Turney School bus experiences. Each week the children travel from Turney to Crystal Palace as part of our regular swimming lessons. We have been working with the children to help them make the connection between the Wheels on the Bus song and our own journeys.